One lucky crustacean has been spared from future backyard boils. With crawfish season now officially underway on the Gulf Coast, at least one lucky crustacean has been spared from future backyard boils. New Orleans played host for the second annual “Pardoning of the Crawfish" on Tuesday. Louisiana Lt. 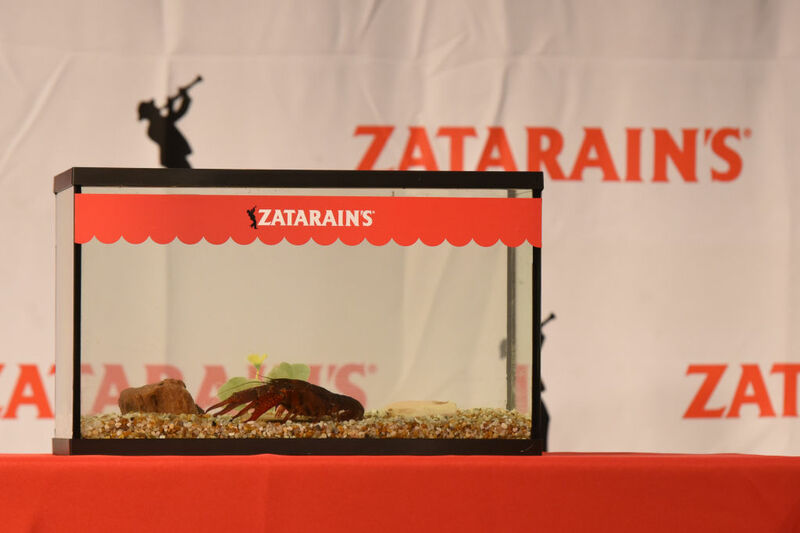 Governor Billy Nungesser and Zatarain’s joined forces to officially pardon Emile the Crawfish in a one-of-a-kind celebration marking the start of crawfish season in the Bayou State. Emile was safely released in the Bayou Segnette State Park by Louisiana Wildlife & Fisheries to live out the rest of his carefree days burrowing in the mud. “With Louisiana crawfish representing more than 90 percent of the domestic U.S. crawfish supply, we felt it important to free Emile from crawfish pots, etouffees, Po’boys and anywhere else people around the country enjoy crawfish this time of year. Emile is sure to enjoy his freedom in our beautiful state park along Bayou Segnette,” said Lieutenant Governor Billy Nungesser. 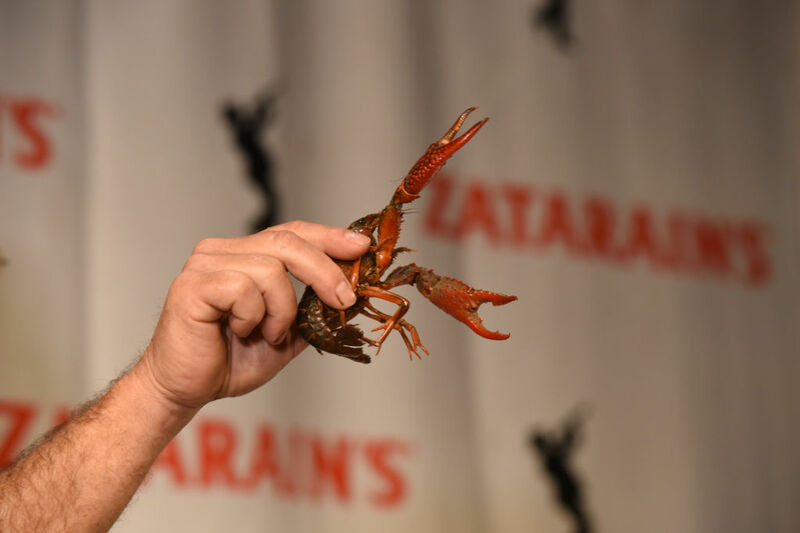 The crawfish of honor was dubbed Emile after the founder of Zatarain’s who first introduced seafood boil mixes in the 1920s.